It's a great day to be a Duck. 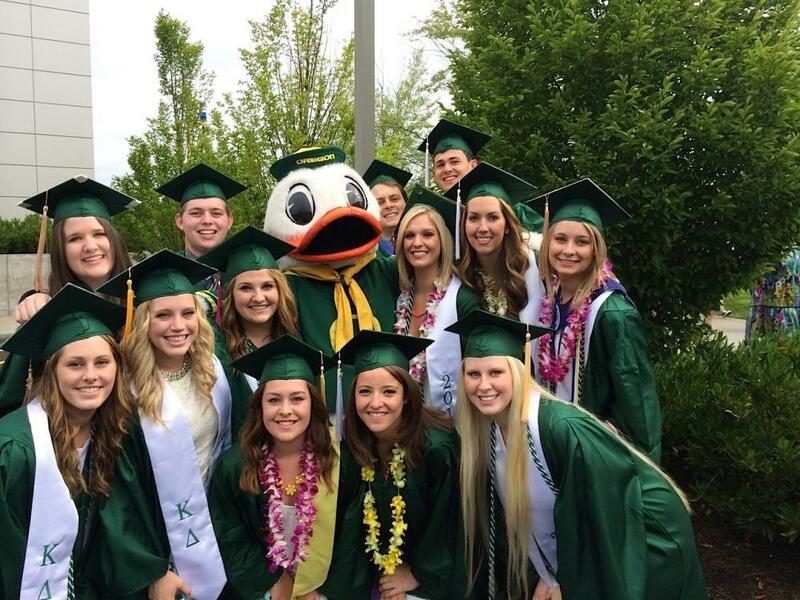 Celebrate with us by sharing photos or videos tagged with #UOGrad. And read about some of our amazing graduates, too.